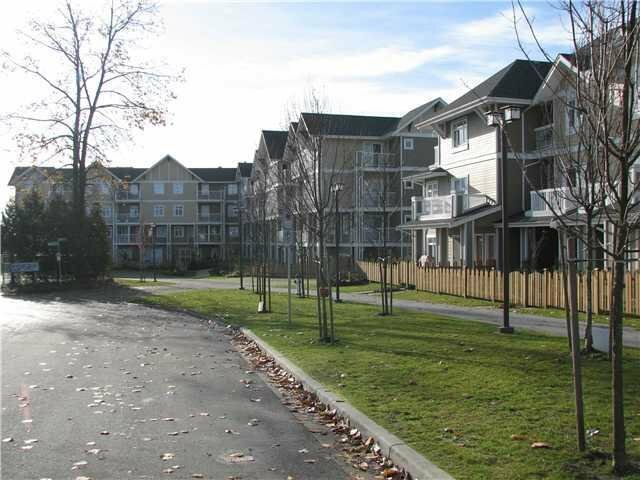 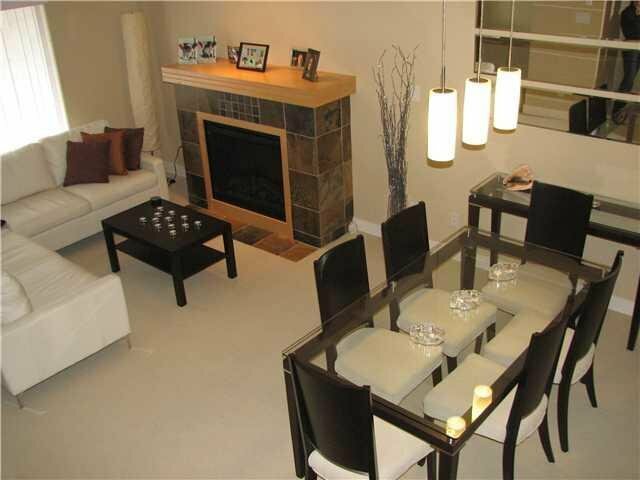 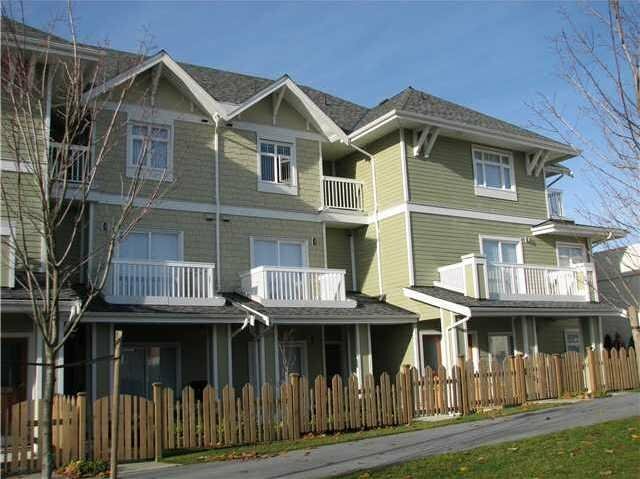 Huge 4 bedroom 1500+ sq 3 level townhouse in popular Acadia Gardens Metrotown Area. 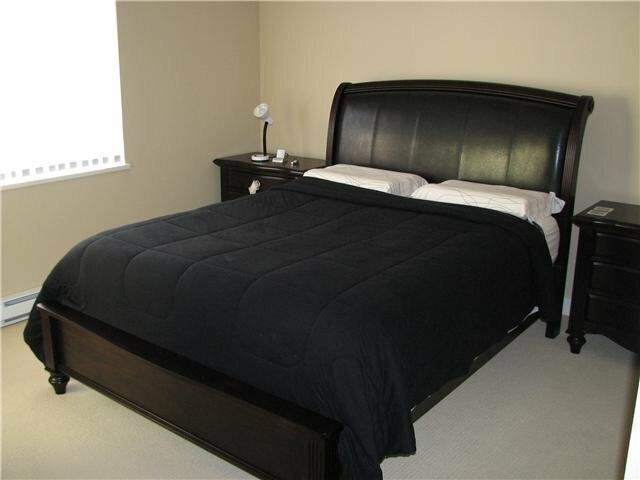 Featuring 4 good size bedrooms, huge entertainment sized sun deck, balcony off master bedroom, 9" ceilings, cheater en-suites to all bedrooms, stainless steel appliances, granite counters and more. 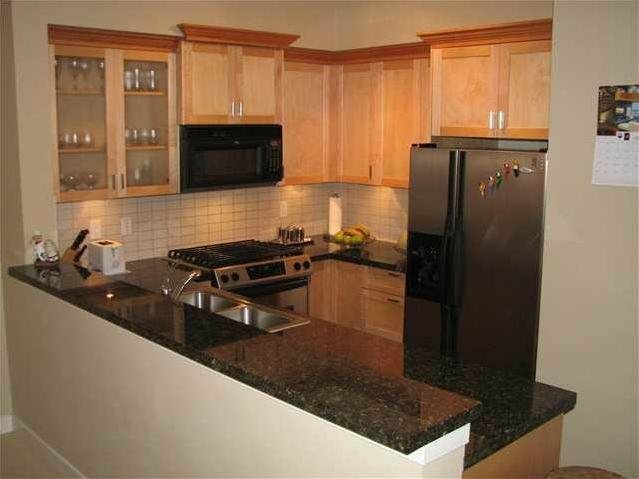 Includes storage lock plus 2 parking stalls, lots of visitor parking, and street parking as well. 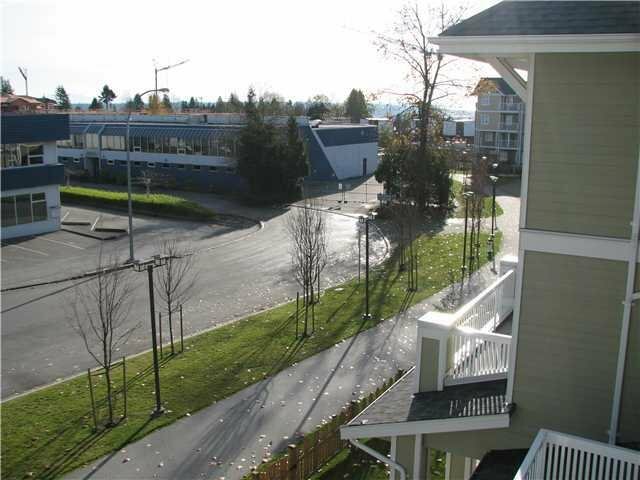 Walk to Burnaby South Secondary School, skytrain and recreation. 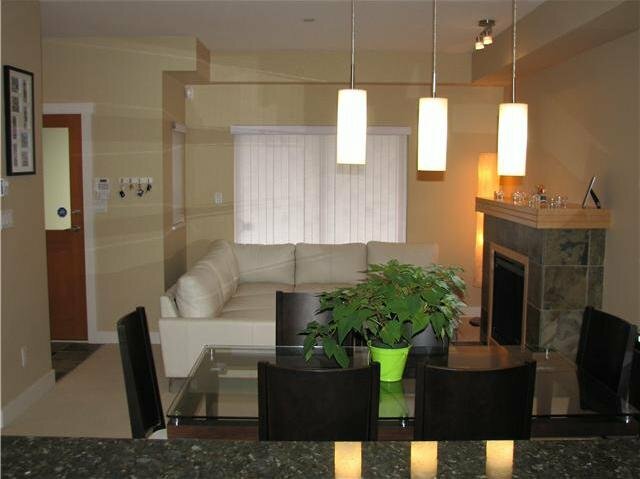 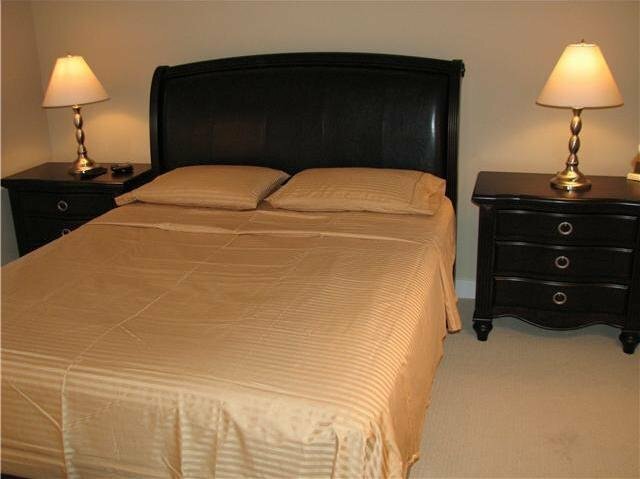 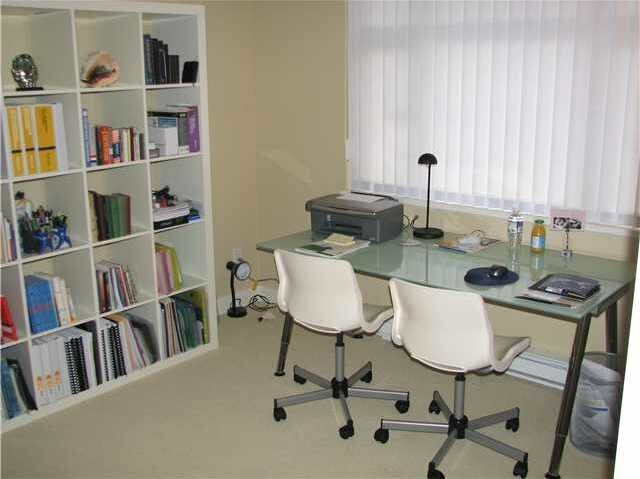 Close to Metrotown shopping Centre and High Gate Mall. 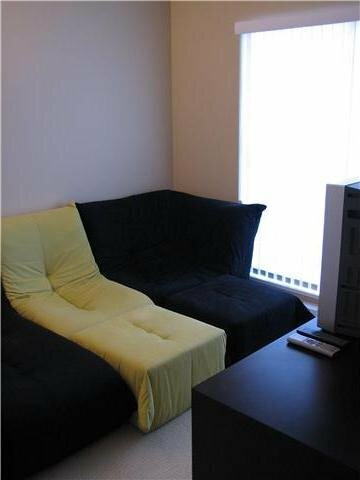 Easy to show on short notice.